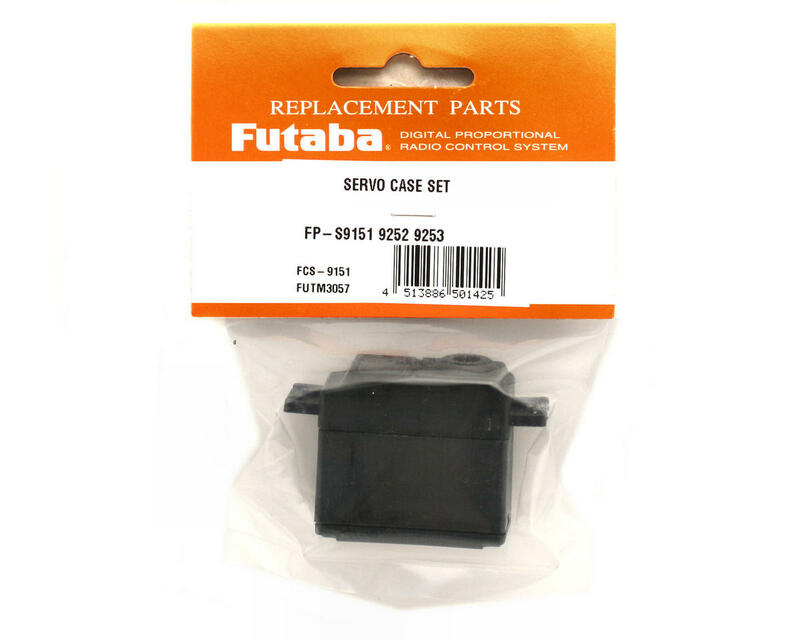 This is the replacement Futaba Servo Case Set for the S9151, S9252, S9253, and the S9254 Digital Servos. This case is the black colored outer cover that holds all internal components. 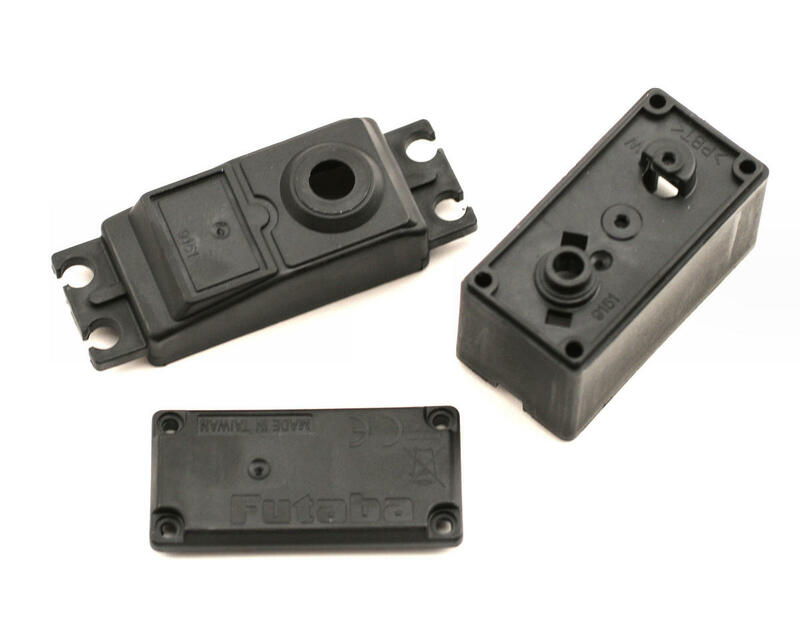 NOTE: The screws are not included, you must reuse screws from your servo.